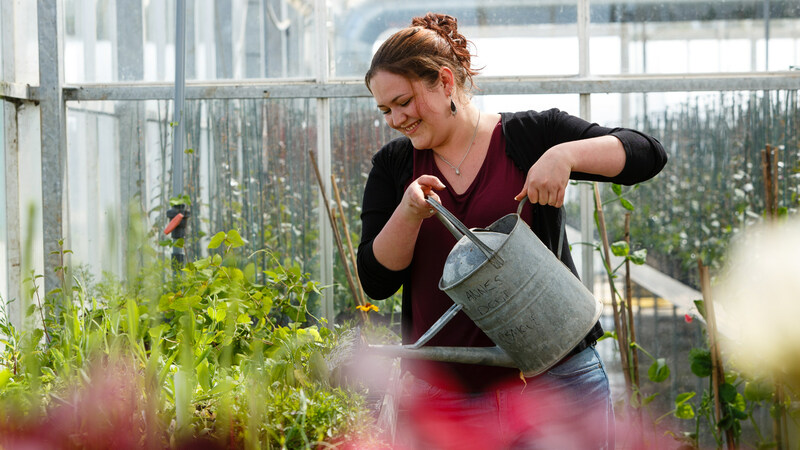 We, in partnership with the Cornwall Wildlife Trust, Marine Conservation Society and leading industry professionals, had one goal; deliver an engaging, informative tool, which connects real people with real information. 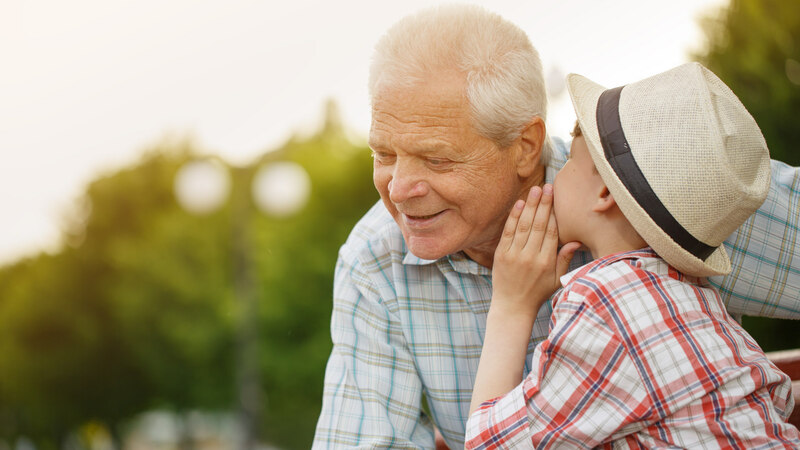 We not only designed and developed the the fully responsive, bespoke, web application, but were also heavily involved in the strategy, design and implementation of a strong recognisable brand. The result is a detailed, attractive, easy to navigate, online resource, appealing to both industry professionals and members of the public. 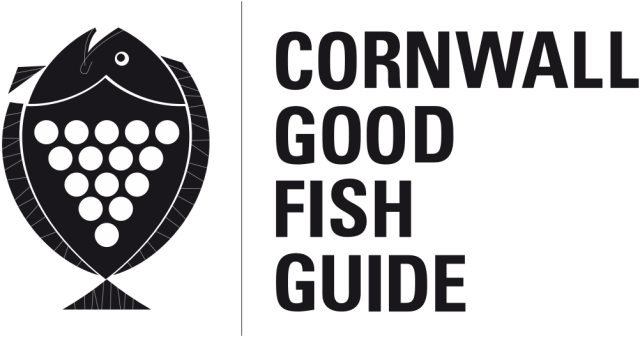 We were excited to be involved with such a unique project, a great cause, and proud to support sustainable fishing in Cornwall. The logo needed to be easily recognisable, and work as a recomended stamp in print, digital and retail situations. 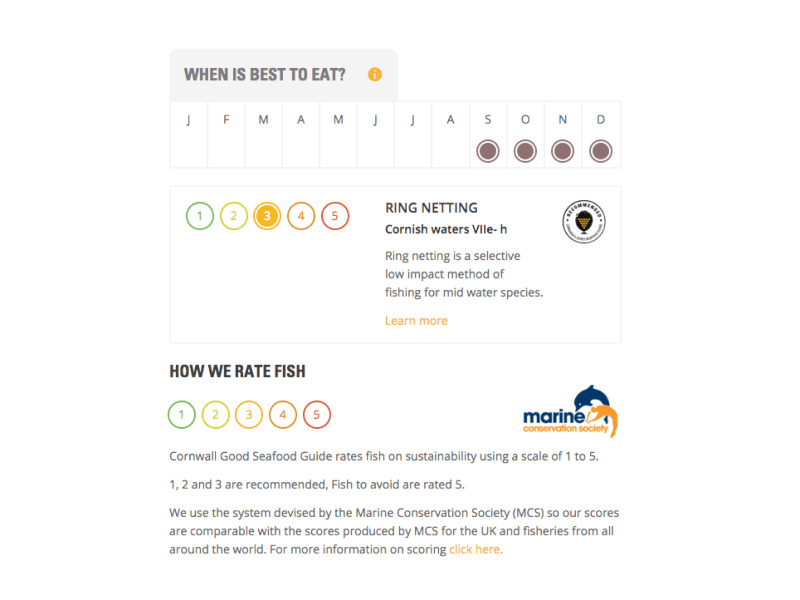 The design of the sustainability rating chart using details provided by the Marine Conservation Society, as well as the “Recommended” brand stamp are just two examples of how both brand design and UI interlink to create this clean and clear resource, with recognisable brand impact. The beautiful illustrations were created by the very talented Sarah McCartney. 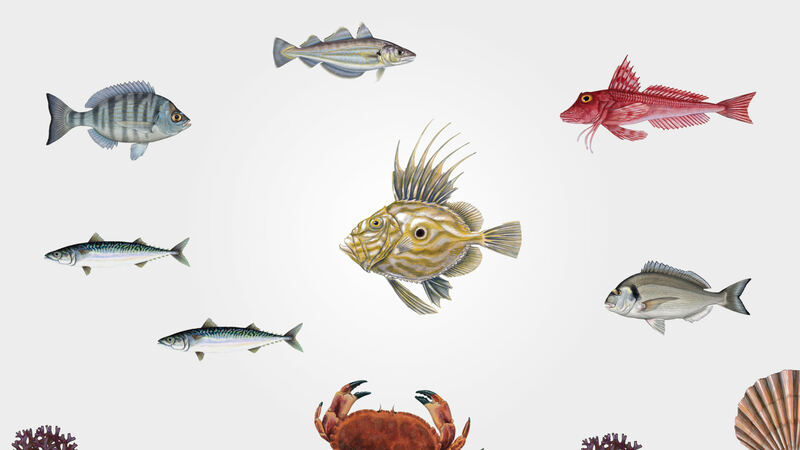 We created a ‘How we rate fish’ interface. 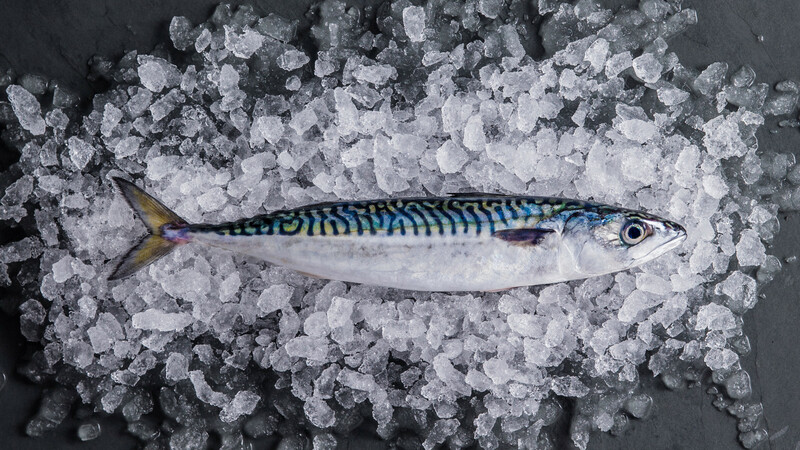 Using a scale of 1 to 5 so that the user can see for themselves when it is best to eat a specific fish. The “Buy Cornish” directory, complete with interactive map and filtered search, is an excellent example of carefully considered UX, a strong CMS fully supporting a high level of data entry, and demonstrable brand implementation whereby the charity can generate revenue from businesses seeking to be indexed and have certified use the “Recommended” brand stamp. Beautifully responsive, part of our digital strategy was to create an easy to access mobile version of the application for people on the move. 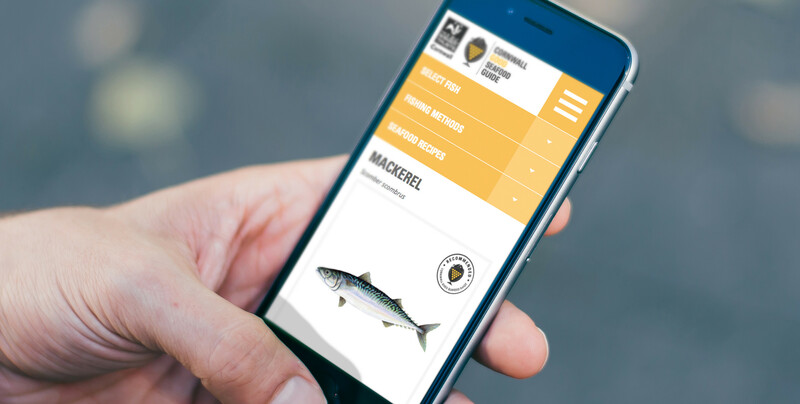 We wanted to create maximum user engagement throughout the application, so whether you're browsing for a restaurant that sells sustainable fish based on your location or at your local supermarket fish counter we've got you covered. We came to Dewsign with a very ambitious and broad project idea. 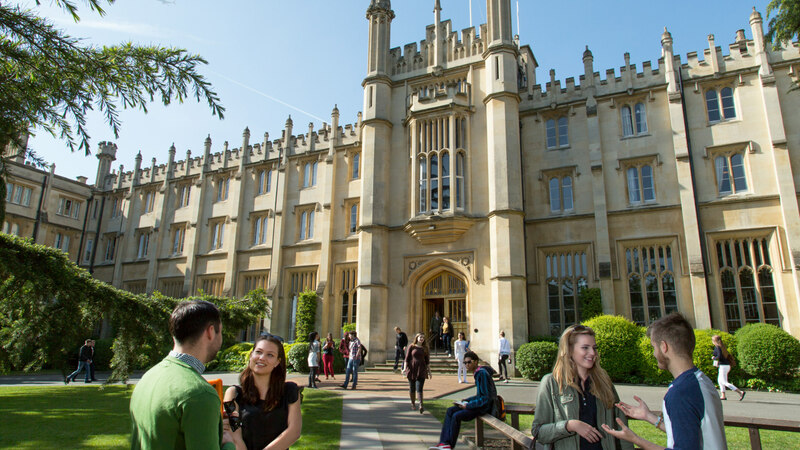 The team were fantastic at helping us develop the project to ensure that the website was user-friendly, modern, engaging and capable of presenting a highly complex subject in a way that many different levels of users could engage with. We are delighted with the end result; a website that is fully functional and beautifully designed. In addition Dewsign's help with producing a strong and recognisable brand for our printed materials was first rate. 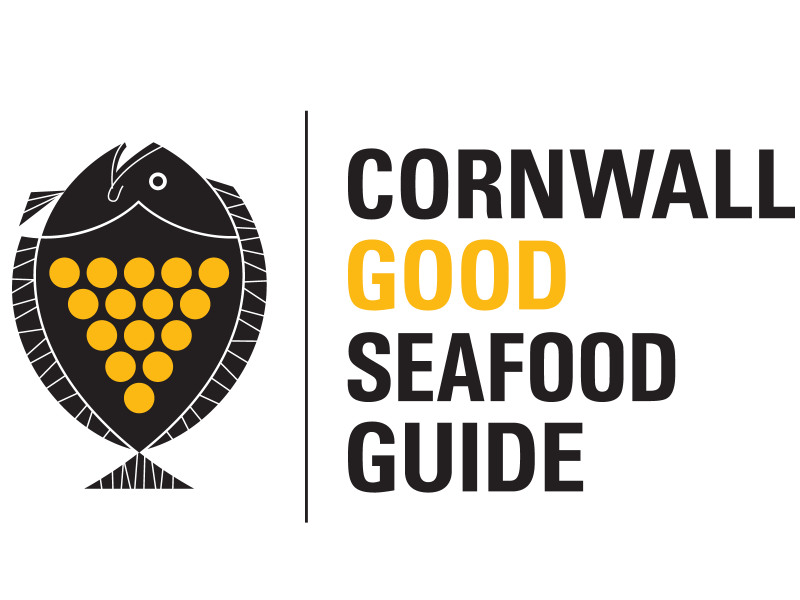 We are incredibly proud of the Cornwall Good Seafood Guide, and would like to extend our thanks to Darren, Tom and all the rest of the Dewsign Team. It has been a pleasure to work with you all, and we hope we can continue to do so for many years!